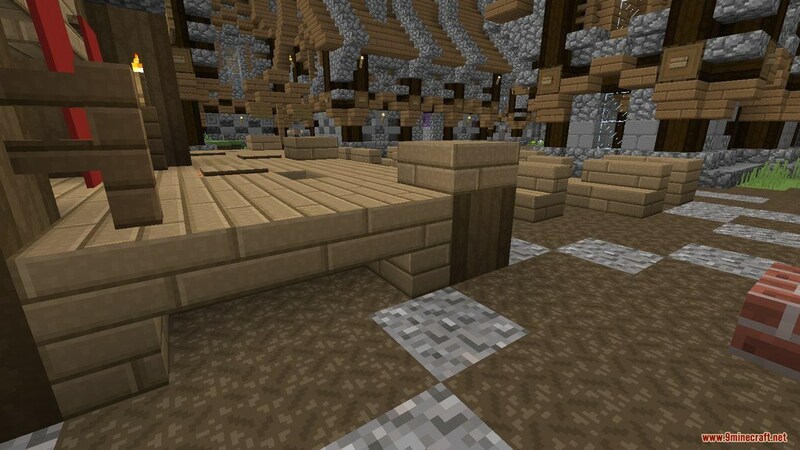 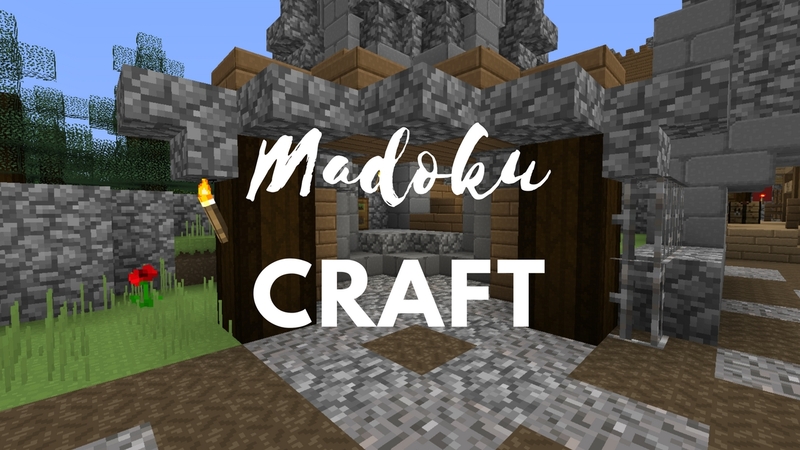 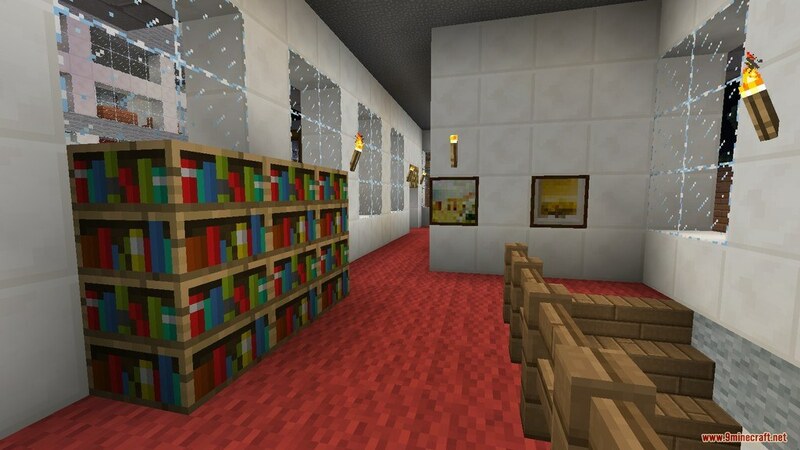 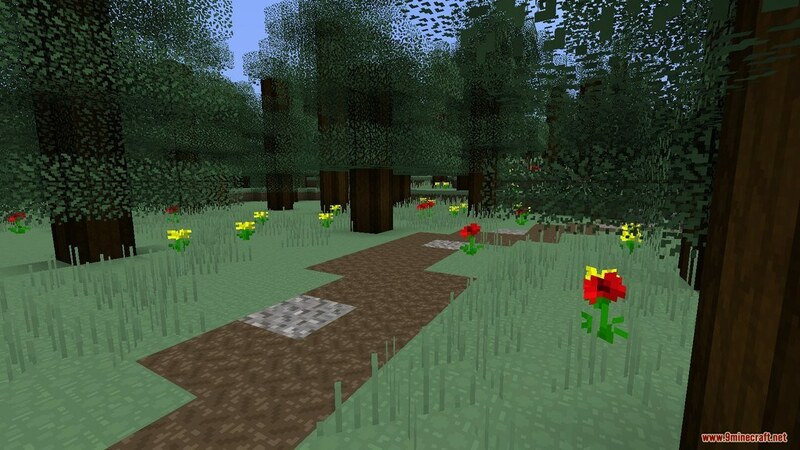 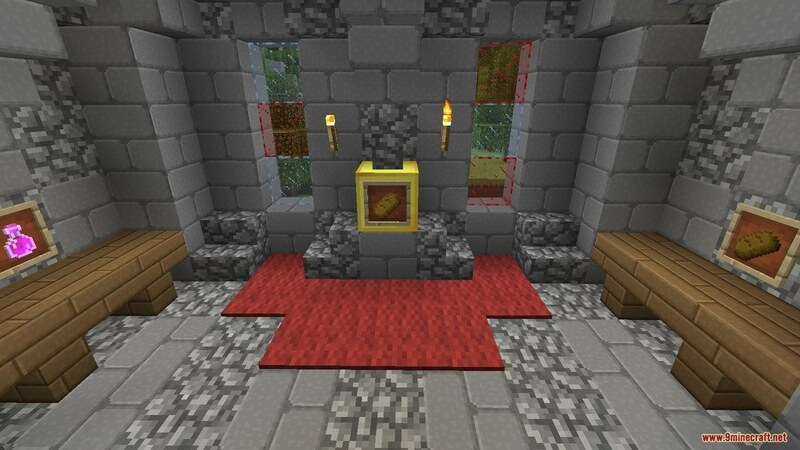 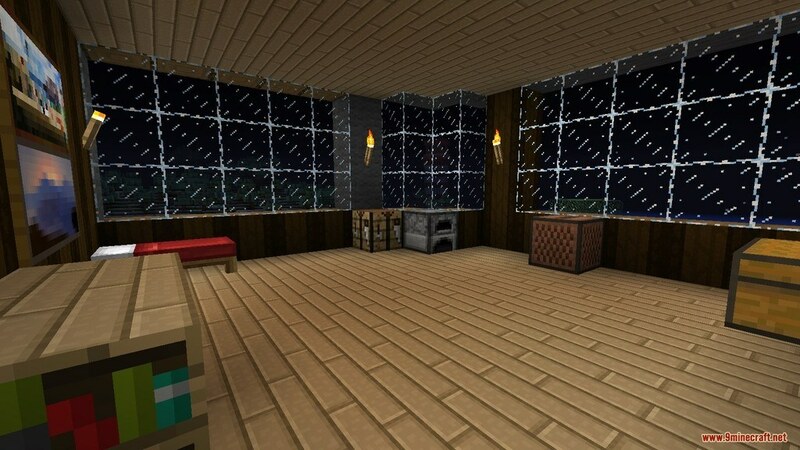 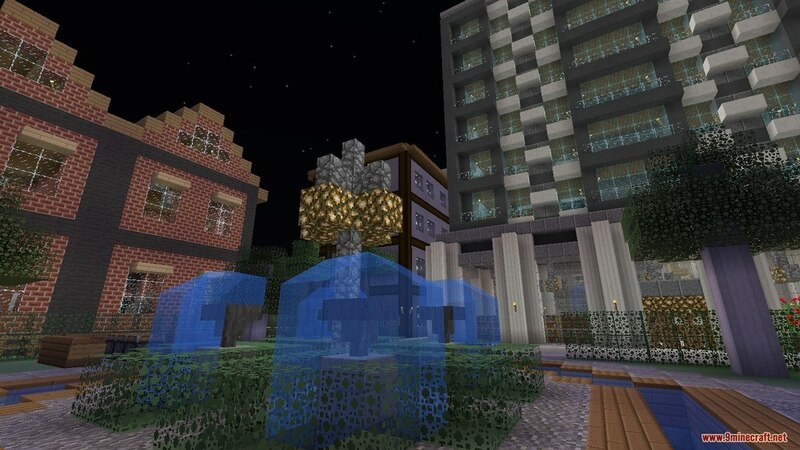 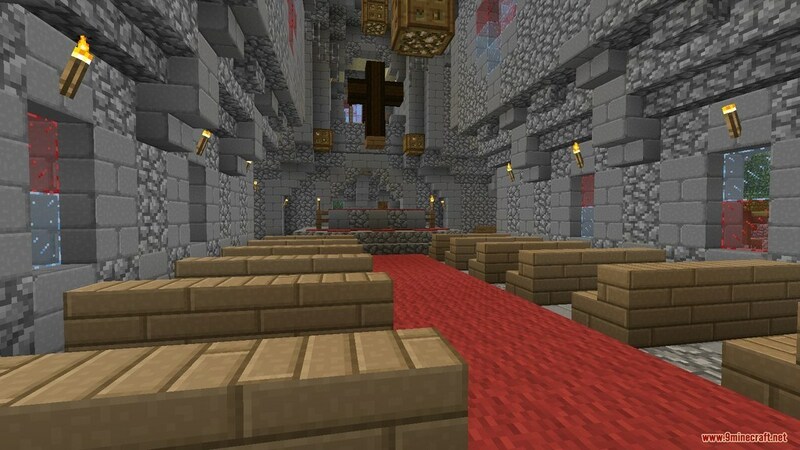 MadokuCraft Resource Pack 1.13.2/1.12.2 for Minecraft is a simplistic texture pack. 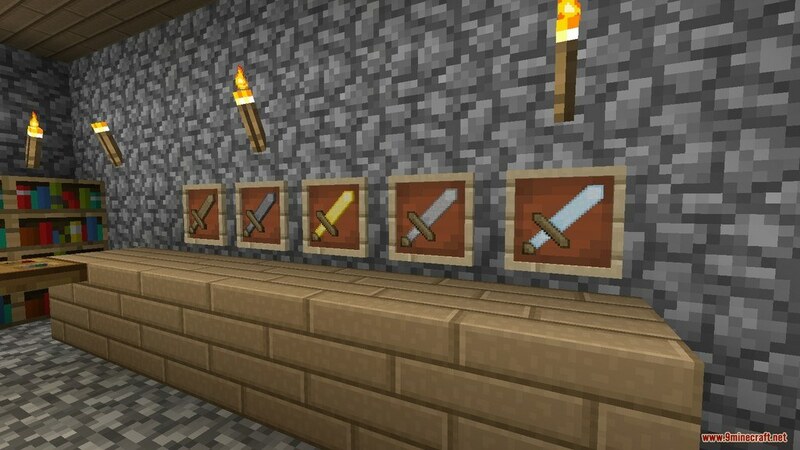 It’s well-known to be very smooth and clean making your game experience a lot better. 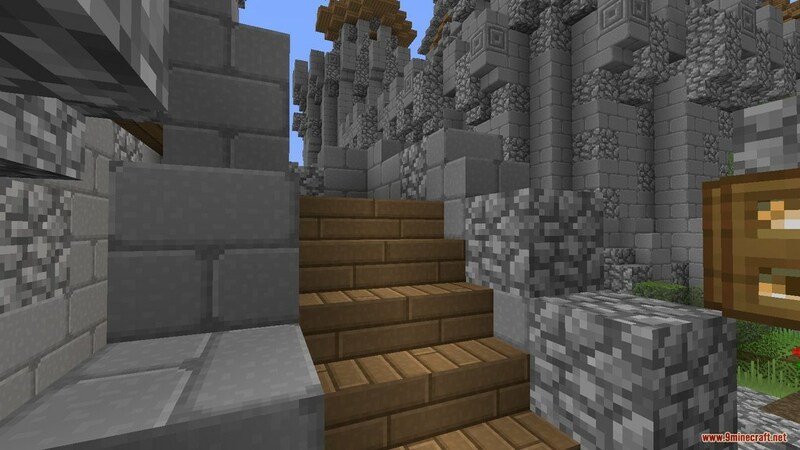 Despite being only a 32x texture pack, it contains more detail than most simplistic texture packs out there. 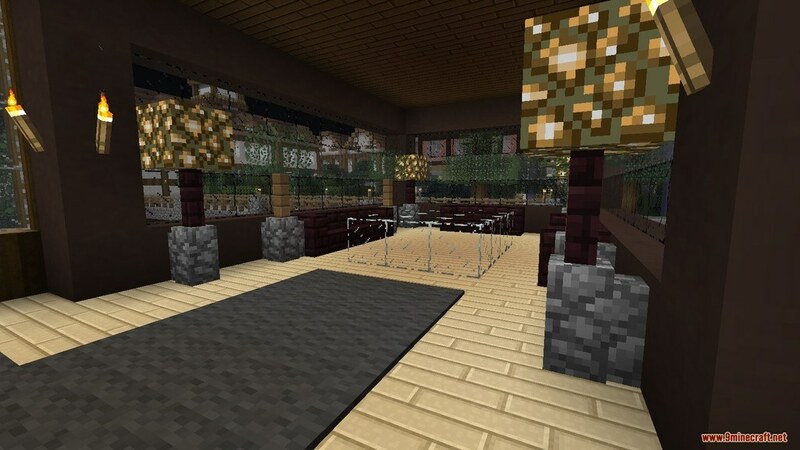 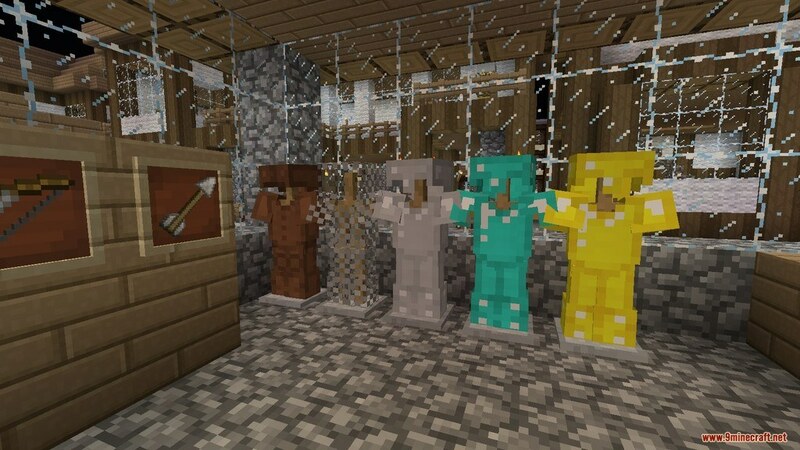 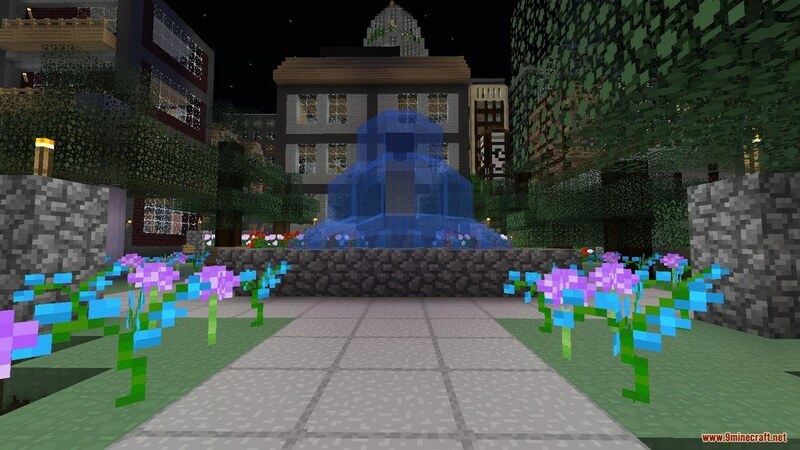 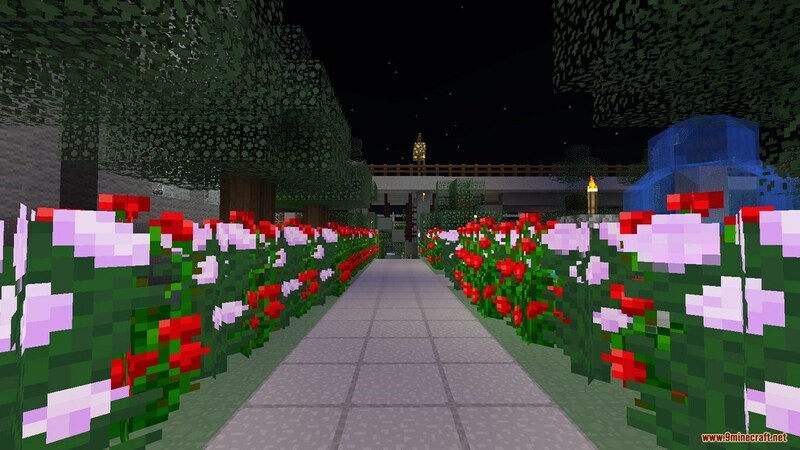 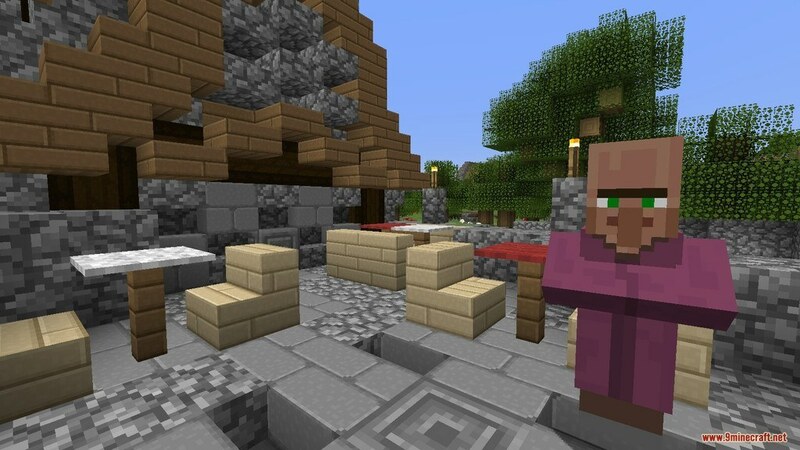 Although, using shader packs will enhance the looks of the pack, we still suggest you to not because some shader packs may reduce the texture pack’s simplicity and MdokuCraft was intended to be used without shaders.